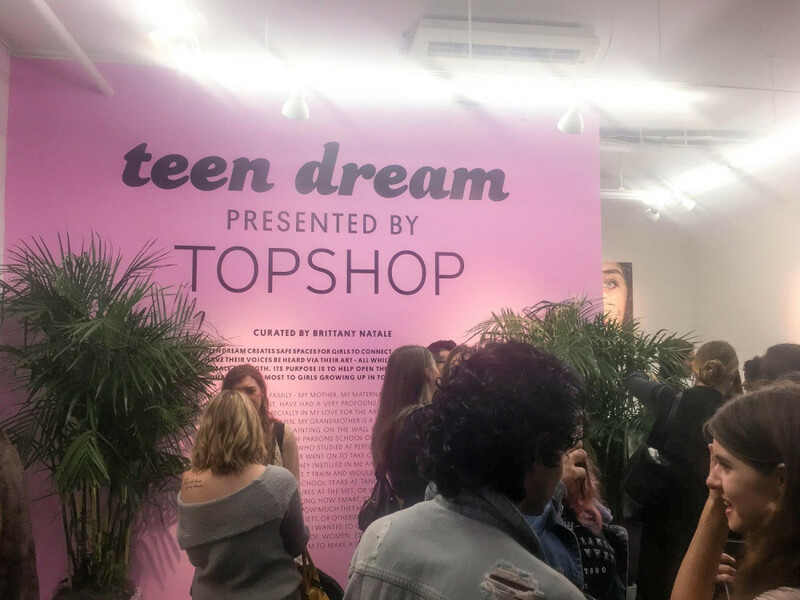 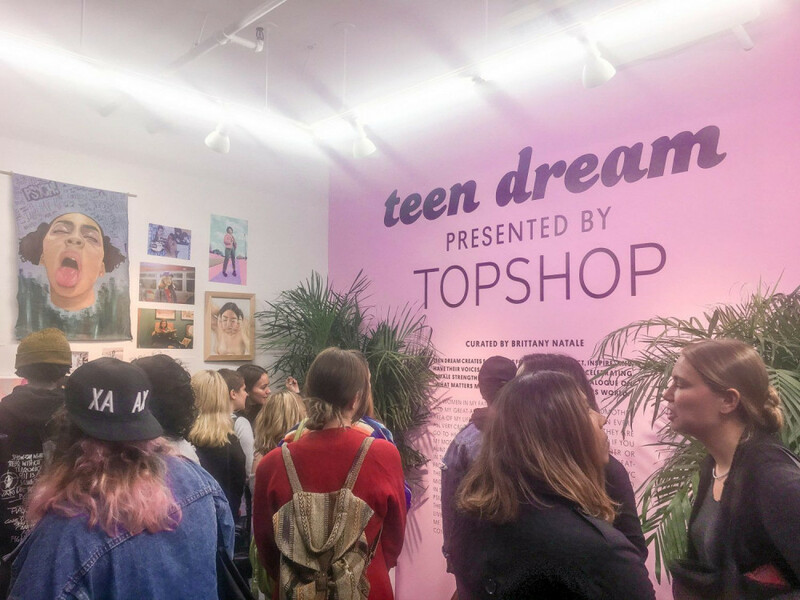 The famous British fashion retailer TOPSHOP presented the pop-up exhibition Teen Dream 2 Rivington in September. 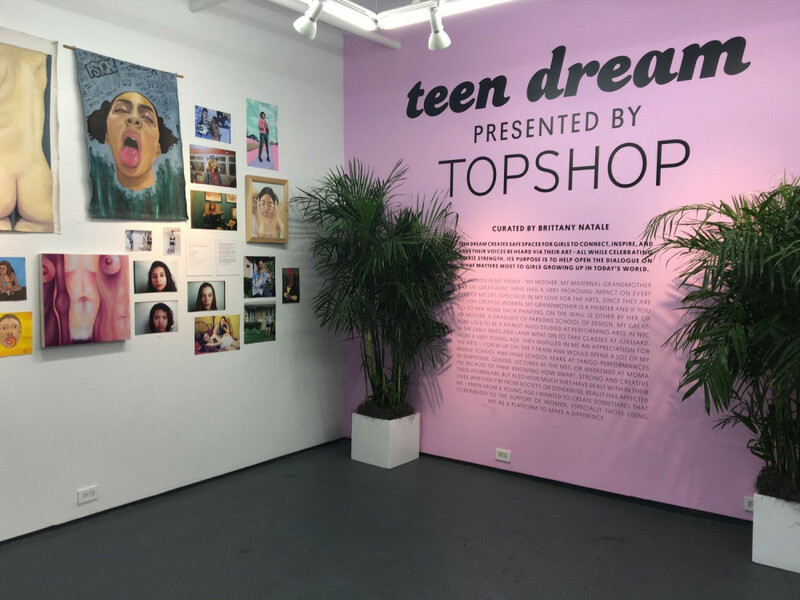 The exhibition opened up the dialogue on what matters most to girls growing up in today’s world. 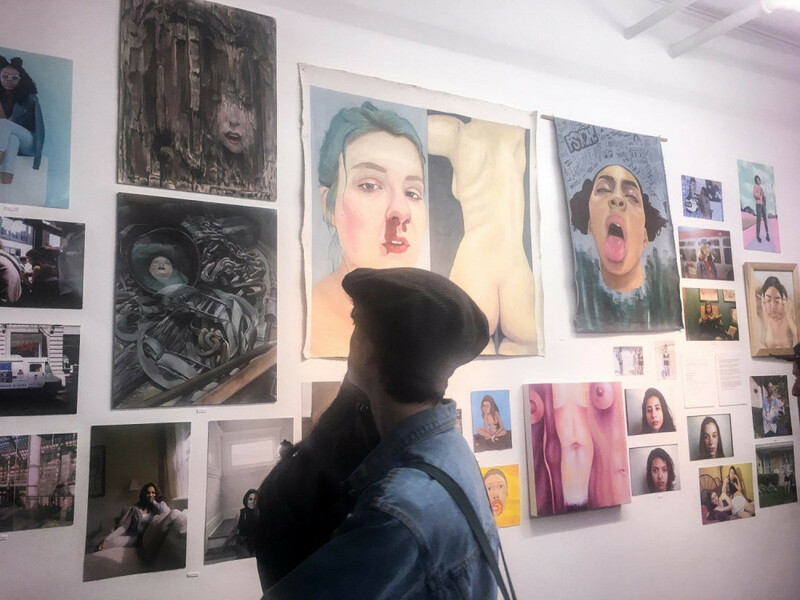 Curated by Brittany Natale, the exhibition showcased the artwork from over 30 young female-identifying artists of all backgrounds exploring issues on mental health, relationships, gender inequality and more.